Stylish, functional and safe plastic packaging is your business card on the Shop Shelf. 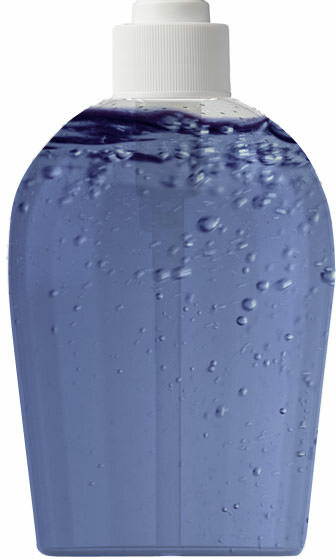 PET Power produces and develops innovative PET bottles and jars. We do that for markets including Food and Household Cleaning. Also for the Pharmaceutical, Cosmetic and Chemical Products markets. PET Power offers the largest range of standard PET packaging. 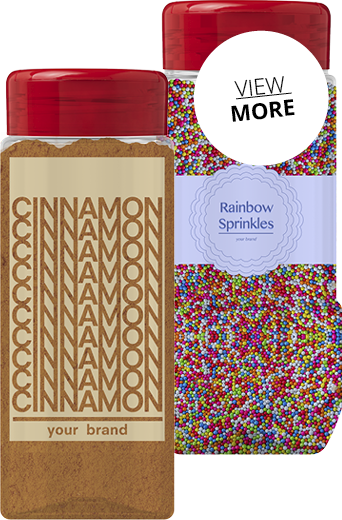 Are you looking for a customised innovative, specific type of packaging? You’ve come to the right place at PET Power. In addition, we understand better than anyone that a PET bottle or container is not complete without a matching closure or decoration. PET Power therefore offers a full one-stop-shop service, from design to production, from closures to decoration and sleeves. Call us for an appointment. Put together your own product using the plastic packaging configurator! PET Power offers an innovative configurator to put together your own plastic packaging from behind your own desk. You can choose from over 1,000 packaging components, including more than 700 standard PET bottles and containers as well as over 300 matching closures. You select all the matching components, which you then place in the shopping cart. Needless to say, the configurator includes all the recent innovations and latest models. 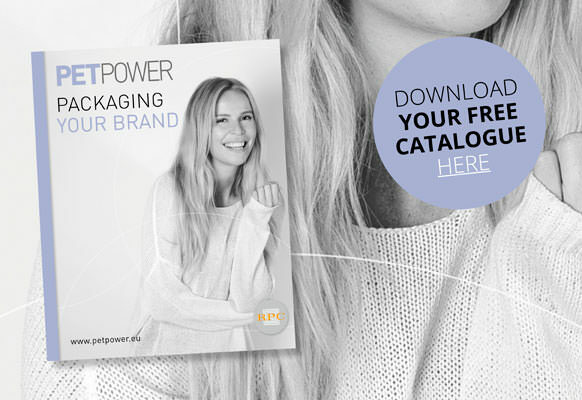 Activate the pump and learn why PET Power is your perfect partner for PET packaging! The combination of PET specialists, ISBM machine platforms and the extensive range of PET bottles and jars provides a solution for every packaging challenge. In the next few weeks, the 200 & 235 ml Spice Jars will be in the spotlight. These new PET jars, available as standard, have a wide 48SP400 neck finish, unique among the extensive range. The new Spice Jars come with an attractive, matching flapper cap. Click here for more information. PET Power is developing rapidly! In order to produce and develop our ample range of PET bottles and containers, we need enthusiastic people who love a challenge. We have greatly broadened our horizons, partly because we are now part of the global player RPC. Offering and delivering complete plastic packaging solutions, including decorations and closures, has become our core business. 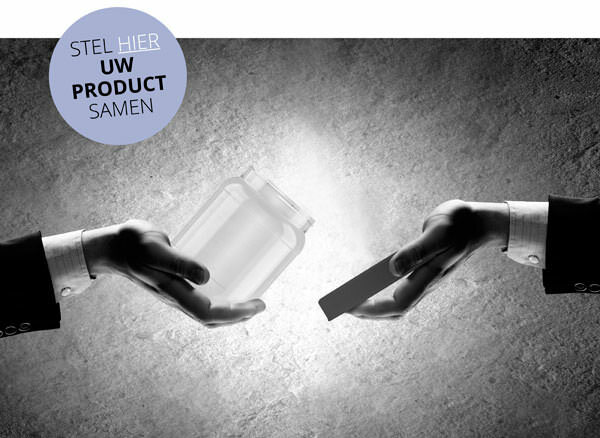 Together, we contribute to our customers’ success: packaging your brand!